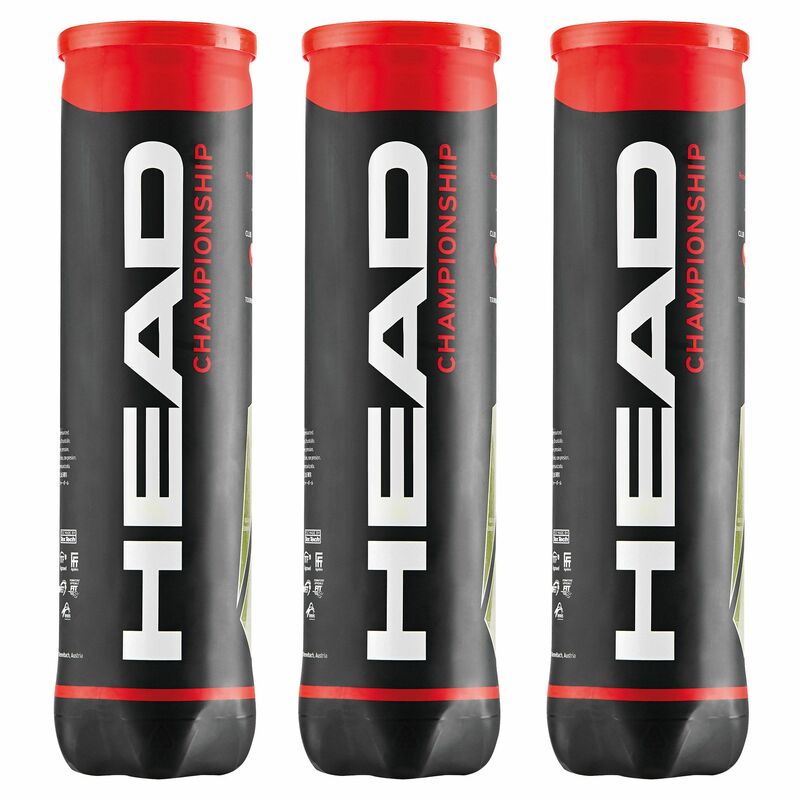 Made from premium high-density felt, the Head Championship are pressurised tennis balls designed to provide great all-around performance and enhanced durability and have been approved by the International Tennis Federation. 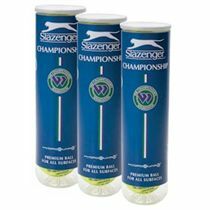 They feature constant top quality seams and come in a 1-dozen pack (12 balls). 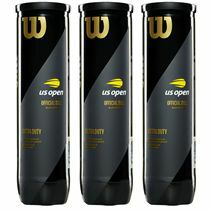 These championship balls are suitable for all court surfaces. 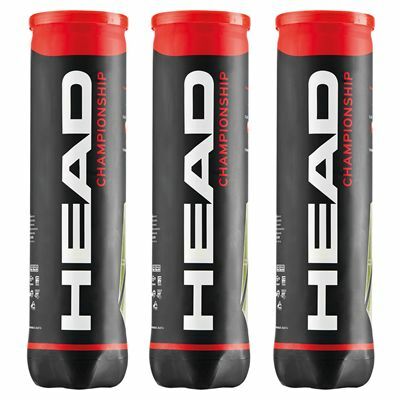 for submitting product information about Head Championship Tennis Balls - 1 Dozen We aim to answer all questions within 2-3 days. 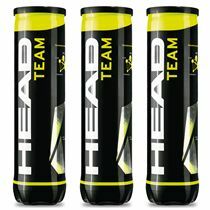 for submitting product information about Head Championship Tennis Balls - 1 Dozen. We aim to answer all questions within 2-3 days. If you provided your name and email address, we will email you as soon as the answer is published. Good product. Keen price and fast delivery. Good quality and durablity - probably more durable than high end balls. Keep the pressure for a few practice sessions over weeks. Decent balls, bit on the light side, but they wear well. 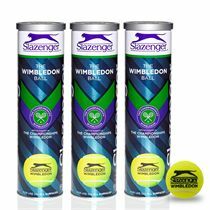 Noticed they are listed as predominantly for 'hobby' use rather than competition/club play on side of the tube that wasn't clear from the product listing on the sweatband site (or I missed it! ), but generally happy. 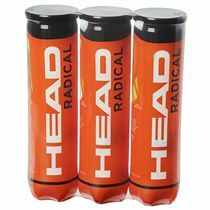 for submitting product review about Head Championship Tennis Balls - 1 Dozen.